People are talking about Victory Innovations! You’ll find all of our media features right here. Sign up for our newsletter and be the first to hear about all the exciting things we are doing! Schools in the area are making a new investment to stop kinds from getting sick. The new device aims to clean classrooms in a way other methods don’t while preventing the spread of germs. It’s called an electro-static sprayer, or e-sprayer for short. The developers say the idea to use it is becoming contagious, in a good way! 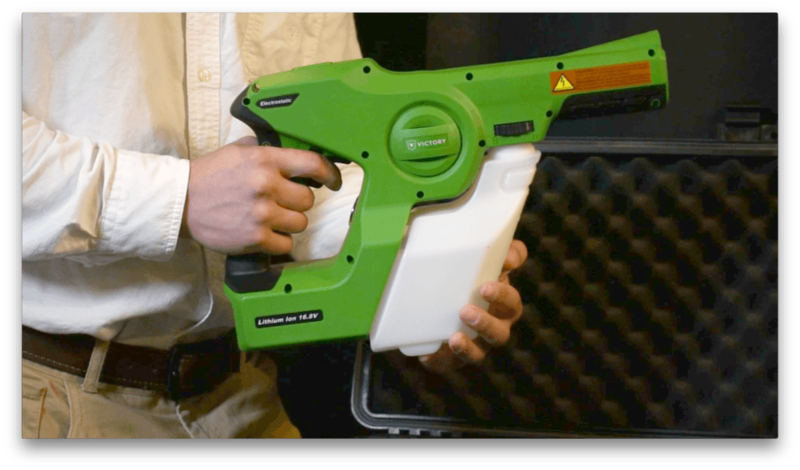 Some Mahoning Valley schools have received a cordless electronic handheld sprayer from Victory Innovations. This is all apart of the “Keep Kids Healthy Initiative.” The initiative was established to help public schools prevent the spread of the flu and other viruses through access to better tools and technology. Vernon, TX (TNN) – Vernon ISD maintenance crews cleaned and fumigated all the district’s schools after a flu and strep throat outbreak closed them down on Feb 15th. “From a financial standpoint we can spray the district five to 10 times ourselves,” Byrd said. 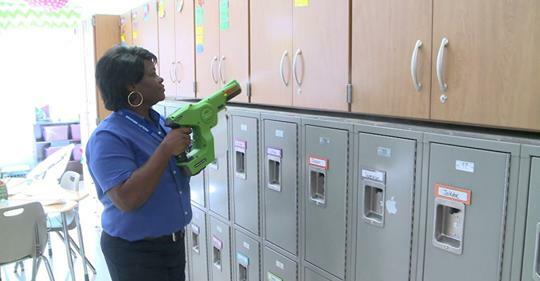 Byrd said the long term plans are to use the sprayers more often such as in the middle of the fall semester, between Christmas and Spring Break as well as at the end of the school year. 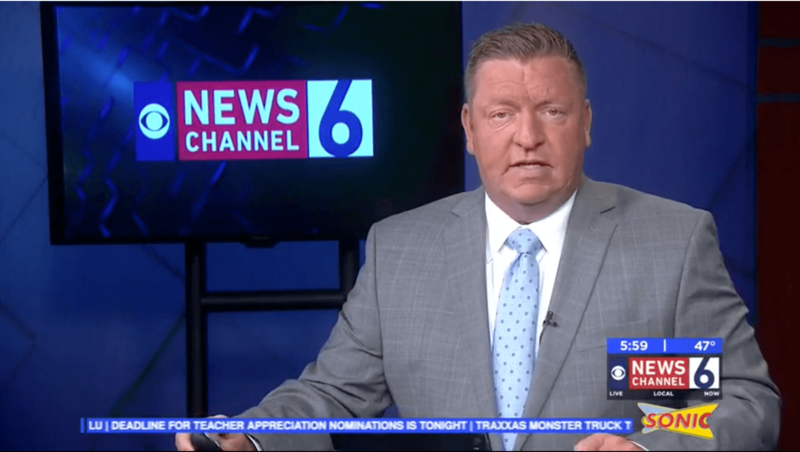 AMARILLO (KVII) — Peak flu season is expected to run a few more weeks, but River Road ISD’s preventative measures are working to keep its students healthy. Victory Innovations donated a wrap-around disinfectant as part of the “Keep Kids Healthy” initiative. It was designed to help public schools prevent viruses through better technology. Magazine School District is enhancing its flu prevention efforts to better protect students, parents, caregivers, teachers and school staff from harmful bacteria this season. 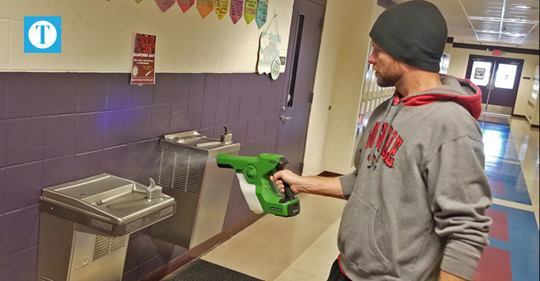 Of the more than 14,000 school districts across the United States, Magazine School District, is among a progressive group of just 625 schools to have received a Cordless Electrostatic Handheld Sprayer as part of the Victory Innovations “Keep Kids Healthy” initiative. Brookfield Local Schools are taking the next step in cleaning innovations. Flu season can be rough, especially when you’re a student or teacher trying to stay on track. “The idea is that we can proactively take on this problem so that less students are out sick, sickness isn’t spreading as quickly,” said Ryan Mirto, director of marketing for Rhiel Supply. A top priority for the custodial staff is keeping the schools clean and disinfected. “If they have an indication of a particular school that is seeing a bit of a spike in student illnesses then they’ll dispatch that crew to go overnight and do a deep cleaning of an individual building,” he said. And they’re bringing out the big guns to get the job done. They are using a tool called the Victory Sprayer. 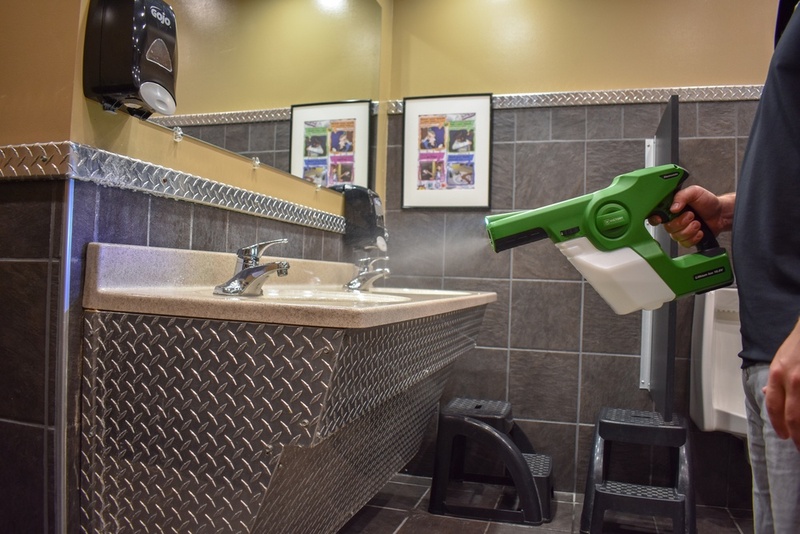 In 2018 Victory Innovations announced they were giving away $500,000 worth of its sprayers as a part of its “Keep Kids Healthy” initiative. The initiative was established to help public schools prevent the spread of flu and other viruses through access to better tools for their disinfection protocols. One local school says flu has overrun the building. Granger Christian School closed its doors to students allowing the building to be swept with Victory Sprayers. GRANGER — The flu causing one local school to temporarily close. 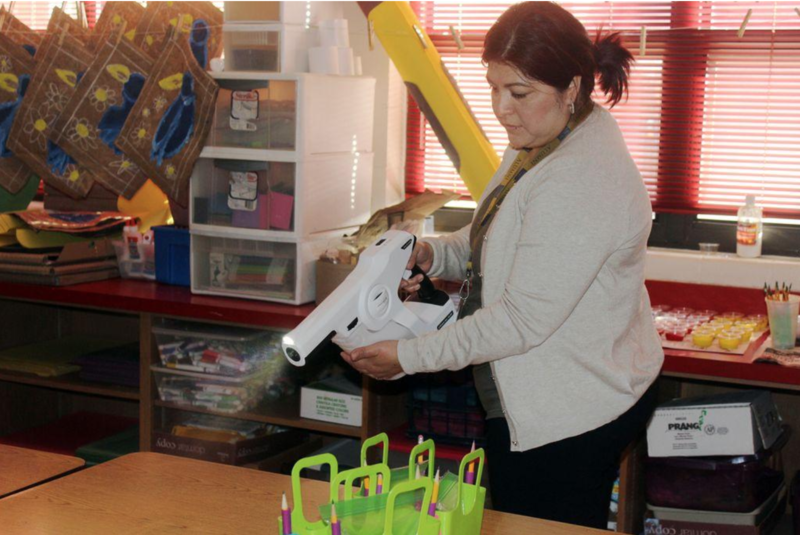 Known by school staff as the “germ gun,” the “germinator,” or by its proper name, the Electrostatic Sprayer, it is the newest tool in Cleburne ISD’s cleaning arsenal in the war against colds and flu. 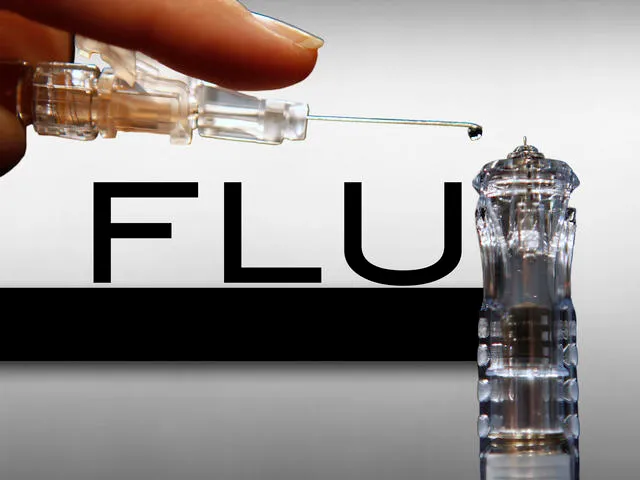 Huntsville City Schools remains open, but the district is calling on technology in its fight against the Flu. 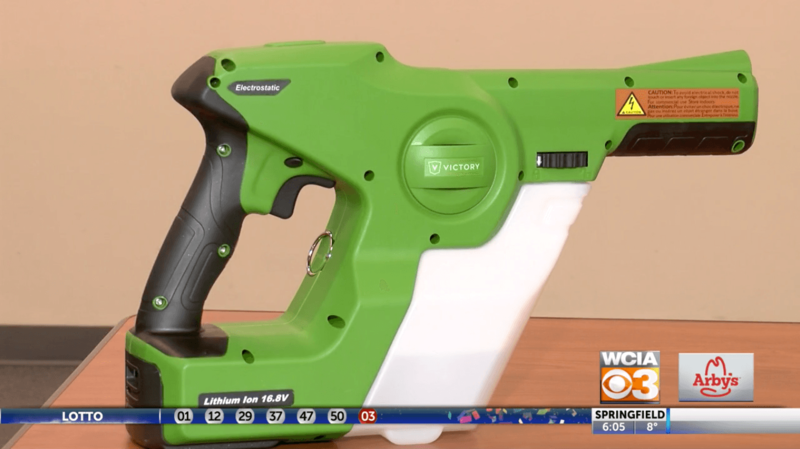 With school districts across Texas closing due to flu outbreaks, Waxahachie ISD has taken extra precautions to eliminate germs and viruses with a new, handy cleaning device. As multiple school districts across the Tennessee Valley close so students can rest and combat the flu, the districts that remain open are being careful and taking proactive steps to stop the spread of germs during the school day. Huntsville City Schools is using Victory Innovations equipment to fight the flu this season. Warren City School maintenance staff uses our electrostatic sprayer to help keep their school clean and their students safe from the flu. Penzato Insurance is finally back to normal operations after our electrostatic sprayers help them to resume business as usual. Springfield Schools are trying to combat the flu and other illnesses by sanitizing the place kids go first before they step into the classroom — the school bus. As school districts across the region close to sanitize classrooms and buses, some are looking at ways to stay one step ahead of the flu.